Elizabeth hails from Owensboro, KY but moved to Los Angeles to attend college in 2001. Since then she has worked as an actor, writer, and producer. If you want to see something she’s proud of, check out the Hulu original series Battleground. And if you want to know why you’re thinking, “She looks familiar… do I know her?” check out BuzzFeed’s “Weird Couple” series she did with her husband. 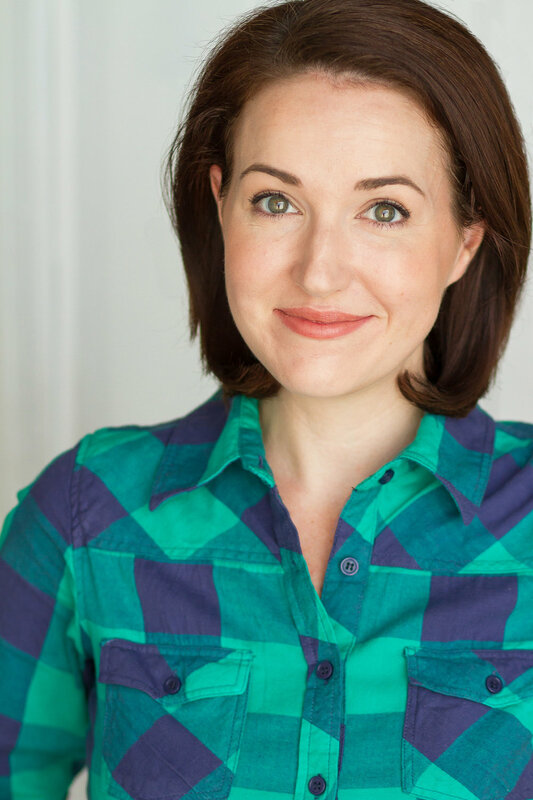 Improv has been a huge part of Elizabeth’s life both creatively and professionally and she has performed at iO west, Del Close Marathon, Out of Bounds, as well as appearing regularly at Ultimate Improv/The Improv Space since 2004. You can currently see her at The Improv Space on Friday nights with her team, The 400 Cat.